In some circumstances, a borrower may need to convert their Chapter 13 bankruptcy into a Chapter 7 bankruptcy. For example, this may occur when a borrower in Chapter 13 is unable to make the payments required under the Chapter 13 payment plan. If that were to occur, converting to Chapter 7 may the best option. Both Chapter 7 and 13 bankruptcies are designed to provide debt relief for borrowers seeking help from overwhelming debt. 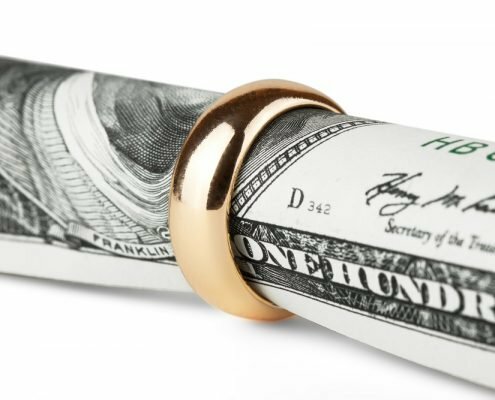 However, there are many key differences between a Chapter 7 and Chapter 13 bankruptcy. Under Chapter 7 bankruptcy, your debt will be discharged in exchange for liquidating your non-exempt assets. On the other hand, under Chapter 13 you set up a three-to-five-year payment plan that is based on your income, and you will not be required to liquidate any assets. Under bankruptcy law, you have the right to convert a Chapter 13 bankruptcy into a Chapter 7 if you satisfy the Chapter 7 eligibility requirements. For instance, you will have to prove that you pass the Bankruptcy Means Test before the court approves your conversion. The Means Test requires applicants to earn income below the specified amount in order to be eligible for Chapter 7 bankruptcy. Determining eligibility for Chapter 7 can be complex and confusing without competent legal representation. If you are considering filing for Chapter 7 or converting your Chapter 13 bankruptcy contact us to schedule a free consultation with a Tampa bankruptcy attorney at our firm. During the consultation a bankruptcy lawyer will answer your questions and develop a comprehensive plan to help alleviate your financial troubles. Not all conversions are voluntary; a bankruptcy court can legally force you to convert your Chapter 13 bankruptcy into a Chapter 7. 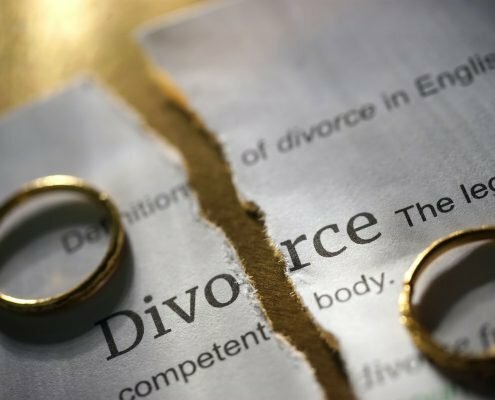 However, in order to force a conversion the bankruptcy trustee will need to show there are legal grounds to force the conversion. Florida Law Advisers, P.A,. 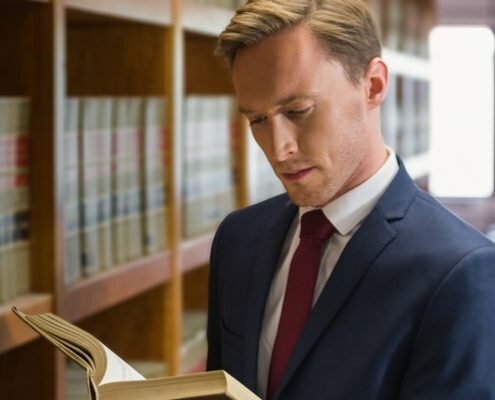 is a customer-service oriented law firm with a strong reputation for providing personalized attention and dedicated legal counsel. Regardless if you need help initiating a bankruptcy or converting your existing bankruptcy our professional legal team will provide you with competent legal advice you can trust. 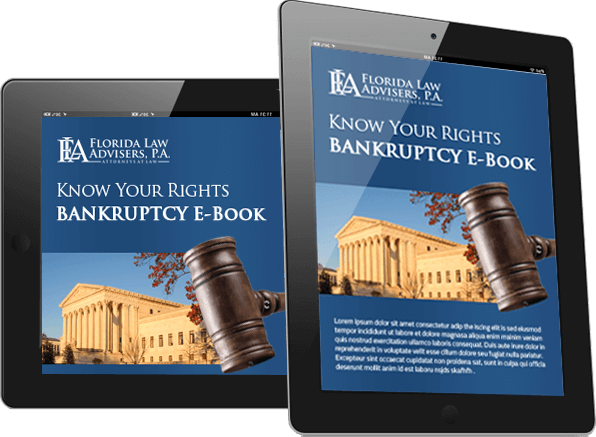 Contact us with questions about bankruptcy law or to schedule a free consultation with a Tampa bankruptcy lawyer.